UK Aesthetic Training offers high quality training courses for doctors, nurses, dentists and registered dental professionals. Our courses are taught by highly experienced trainers who also work as successful practitioners, are technically excellent with in-depth knowledge of the products and treatments. We only train with groups of up to 4 delegates, as recommended by HEE, to maximize individual experiential learning time where both theory and practical training on models is carried out. We also provide ongoing support for delegates via telephone and email. Each course provides in-depth theory training combined with practical, hands on sessions to ensure you have the knowledge and confidence to begin treating your clients immediately and to develop your own medical cosmetics practice. 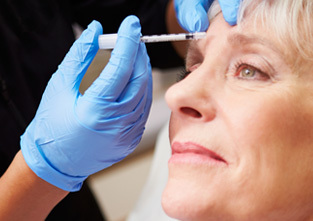 Our training courses are generic and any Botulinum Toxin Type A and Dermal Filler can be used once you have completed the course. 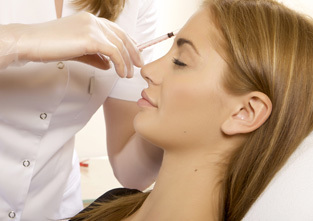 UK Aesthetic Training courses are CPD accredited. A certificate showing the CPD hours/points achieved is issued to delegates on completion of each qualifying course, which is compatible with global CPD principles. There are currently no regulations imposed for practitioners or training academies, but recommendations covering the expected standard of practice were issued by Health Education England in 2015. These recommendations state that going forward, trainers are to teach at level 7 (equivalent of masters level) and practitioners are to practice at level 7 standard. This is not a mandatory requirement and neither the Department of Health nor the government have stated any intention to make this compulsory at any time in the future. 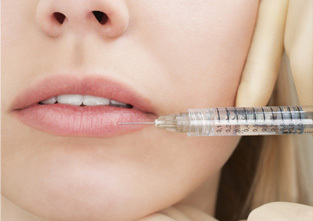 Anyone seeking training in toxin and fillers should be aware that they do not have to obtain a level 7 qualification in order to practice, but should locate a trainer with enough experience and knowledge to provide them with the skill and understanding to competently treat clients, provide sufficient after care and respond adequately to complications.